People often have the question in mind on why is backup important and why do they have to spend so much money on it. No one can predict what is going to happen tomorrow. What if your server or computer systems were break down and you have a lot of critical information on them? We provide services to backup your servers or hard disks to serve as a contingency plan. 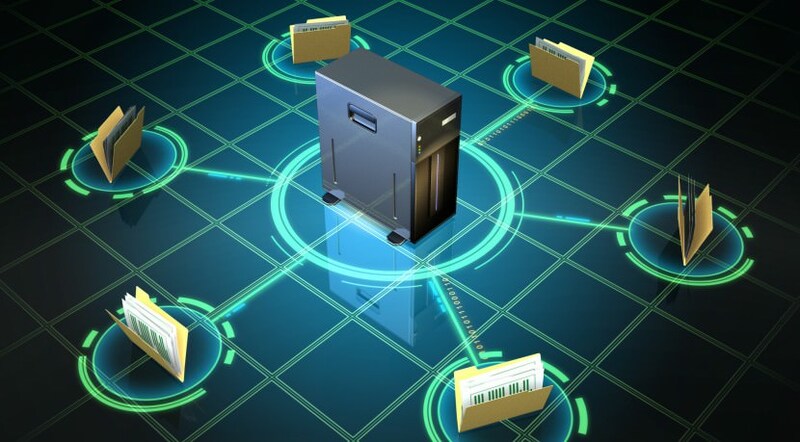 It is important to have duplicate copies of your most important information saved in a remote location keeps it safe in case anything goes badly wrong with your systems.